As always, book covers are linked to Goodreads. Hope you guys find books to add to your TBRs as well! Are you looking forward to any of the above? 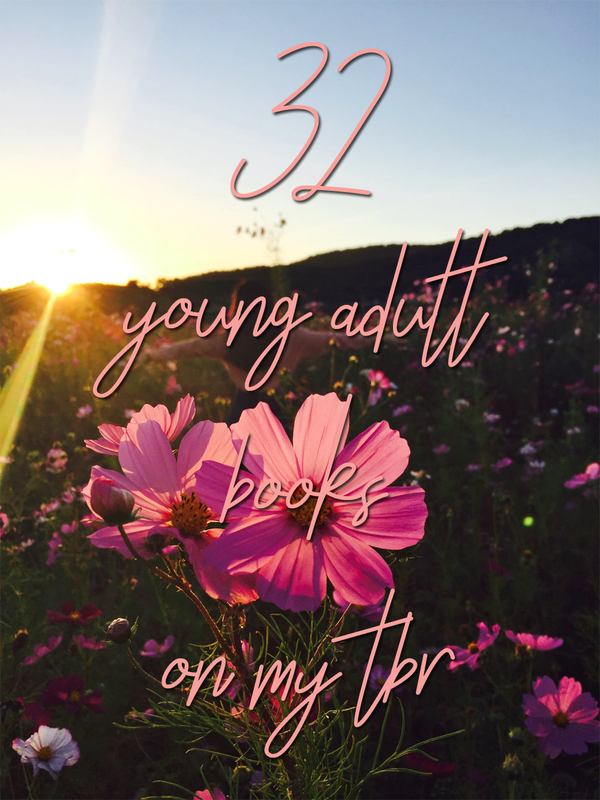 What are some books you think I should definitely have on my TBR?